As a foretaste of our forthcoming page on Amman, we introduce you to the most beautiful heritage building there, one which is currently housing an exhibition of the art of Emily Jacir. A story by our correspondent in Amman, Ilse Luyten. 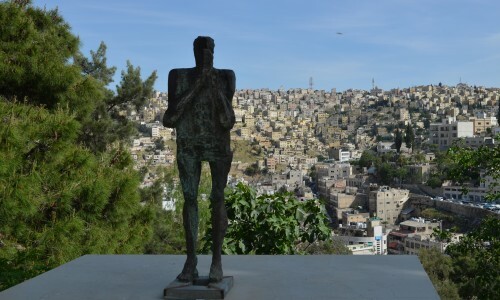 On a hill, overlooking the heart of Amman, stands Darat al Funun, a home for the arts and the artists of Jordan and the Arab world. Its indoor and outdoor exhibition areas, workshops and artists-in-residence programs provide a platform for the visual arts. For some artists Darat al Funun is a stepping stone to greater exposure; for Arab artists living abroad it serves as a vital link with their homeland. 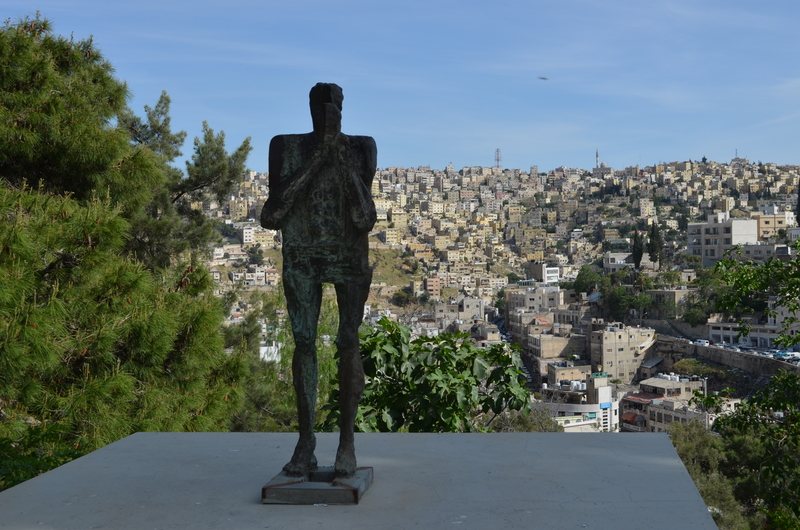 In Amman, Darat al Funun has become a haven for the contemporary arts. Currently on exhibit is an extensive survey of work by famous artist Emily Jacir, whose oeuvre includes film and video works, installations, interventions, audio works and sculpture. The exhibition contains key works presented together for the first time, as well as several rarely seen works. Its title, “ A star is as far as the eye can see and as near as my eye is to me”, is a poem by Gregory Corso that he recited in front of Jacir in Rome where she lives most of her time. Emily Jacir’s work has been shown extensively throughout Europe, the Americas and the Arab world since 1994. 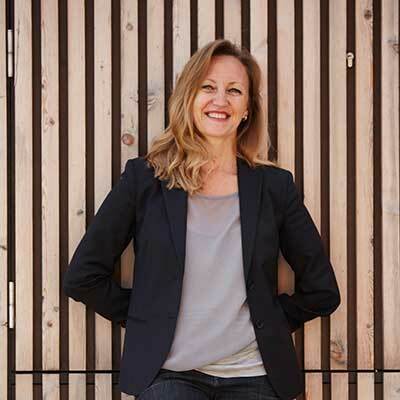 She is the recipient of several awards, including a Golden Lion at the 52nd Venice Biennale (2007), a Prince Claus award (2007), the Hugo Boss Prize (2008) and the Herb Alpert award (2011). Jacir is a Palestinian artist who was born in 1970 in Bethlehem and grew up in Saoudi Arabia. She went to high school in Rome and to college in the United States of America. Her work is a clear reflexion of her life. You will find themes of exile, movement and normalcy in her art, calling into question freedom while putting a personal face to the Palestinian conflict. 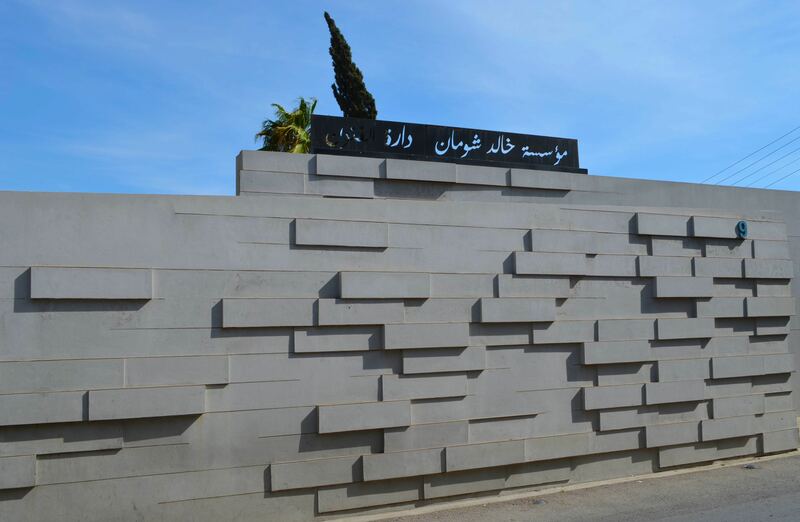 One of her most touching works exhibited at Darat al Funun is ” ex libris”, an installation of photographs of different size placed on shelves along the walls of a large room. Ex libris addresses the looting, destruction and restitution of books by Israel in 1948 from Palestinian homes, libraries and institutions. 6000 of these books are kept in the Jewish National Library Jerusalem under “A.P.” ( abandonned property). Emily Jacir took photos of pages of these books with her cell phone.